Jonas Westerling - captured by Pirates? Jonas Westerling could be playing his ice hockey in Yorkshire again next season - but in Hull rather than Sheffield. The Steelers' centreman, despite announcing retirement, is a target for Hull Pirates, who will be campaigning in the new ten-team National League next season. 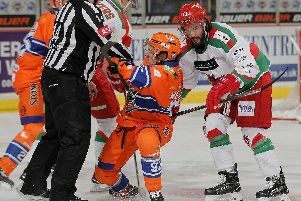 Player coach Jason Hewitt - a 550-game Steelers' stalwart - has opened a dialogue with the Swede, who turns 37 today. 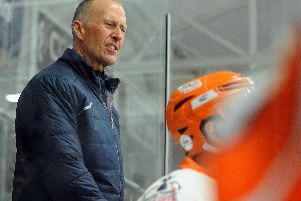 Hewitt told The Star: "I know Westy from around the hockey circuit and, as for a move over to us, I wouldn't rule it out. "I'm sure we'd have a spot for him, but we'll see. "I have to get his best friend Sonny Karlsson back in the line-up first, he is top of my list." Hewitt said he'd had conversations with Westerling and admired his style. "He is a bit fiery like I was in Sheffield but he has got upside skill... something I was not blessed with. "Yes, he’d be going down a level to the second tier, but with all due respect at his age, that might bed something he was looking at doing anyway. "He would be a good fit, other than the fact he supports Leeds United!" Hewitt enjoys his role at Hull, where his team has the NIHL 1 league and overcome Sheffield Steeldogs to with the northern play offs. "I hope with get Steeldogs in the national final this weekend in Coventry" said the formers Steelers winger. "It is a great rivalry with homegrown players and it can be nasty - and those are fun games to play in. 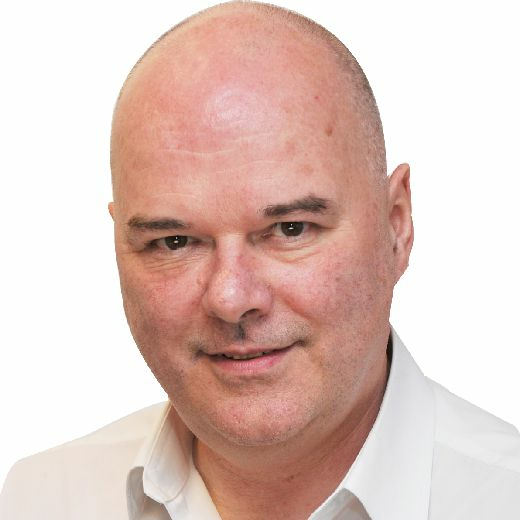 "It is good for local rivals to be fighting for trophies and we'd love to beat them in the final if we overcome Bracknell Bees and they beat Peterborough." Hewitt, 35, described his coaching style as "pretty loose." But he added: "The players know I can be intense at times, they know what to expect. "After leaving Steelers, it was good to go to Hull and maybe the coaching has elongated my career. I have been coaching kids since I was a teenager and I can still contribute on the ice."